Mobile technology is booming and it is playing a great role in education sector too. The mobile revolution is now changing education dynamically like never before. Mobile market is expected to worth $32 billion in next four years according to a study and this figure alone suffice the fact that it is here to stay for long. Of late, mobile learning has become the new face of education. mobile learning is the new face of education. A recent study revealed that more than 80% of users who are from 9th to 12th standard, 65% of students in grades 6 to 8 and 45% of students in grades 3rd to 5th use smartphones to take help in studies. These stats depict the bright future of mobile technology in education sector too as it has been in other industries like transportation, healthcare and other on demand businesses. 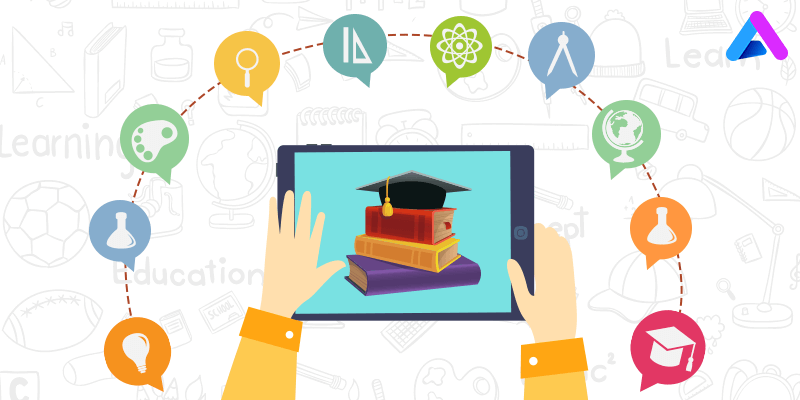 How mobile technology is transforming the learning and teaching process? Read on to learn more. Mobile technology has hugely mitigated the gap between students and teachers and has helped to form a collaboration among them. These days, both the parties can communicate as easily as never before outside the classroom as well. In addition to this, with the joint effort of cloud and mobile technology, students can effortlessly share docs with their teammates while working on team assignments and participate in online discussions too. Magnitude of the use of smartphones among the students is already explained above and therefore today, students are not restricted only to classrooms for learning. With an education based mobile app in their smartphones, they can work on an assignment, while they are at home, in between classes or even while waiting for a bus. Students who are located in remote areas are largely benefitted by this technology. It allows students to learn anywhere and everywhere. Gone are the days when students submitted their test or exam papers and waited with curiosity for the results. Time has changed now; with the growing popularity of mobile phones, teachers are able to provide instant feedback to the students. This in turn is extremely beneficial for the students as they can analyze the instant feedback given by the teacher and learn from mistakes. It can’t be denied that feedback when provided instantly is of greater use than when it is done afterwards. With the evolution of mobile technology, students and teachers have upgraded themselves. Now teachers are no longer only information dispensers and role of students are no longer just limited to grasping the knowledge imparted by the teacher. Mobile technology has surely made learning more interactive and interesting than it used to be few years back with textbooks and notebooks. Now learning through apps is talk of the town and almost all the leading schools have adopted the same. This method provides a 360 degree angle to learning and students are able to understand complex problems easily. These were just a few examples how education sector has brought a revolution in education sector. There are ‘n’ number of benefits, but they can’t be covered in one write-up. If you an edtech based app idea, share with us and we will create the best product for you that would surely create new milestones in app world. We have a proven track record of delivering successful apps and are one the ace education app development companies. Our ambidextrous and ever-energetic team of developers and designers do their best to create an app that is unbeatable in every aspect. 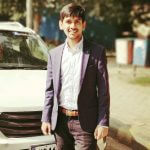 “Role of Corporate Learning Mobile Apps in Your Business in 2019,�? “Inspiring Mobile Apps for Education,�?